A unique teaching approach has more than tripled Aboriginal students’ completion rates at TAFE, new research from the University of Sydney has found. Photo Above :Rachel Williams is a clinician at the Armajun Aboriginal Medical Service in Inverell. 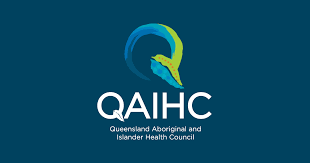 QAIHC is a non-partisan peak organisation representing Aboriginal and Torres Strait Islander Community Controlled Health Organisations (ATSICCHOs) across Queensland. The Manager, Health Policy, will provide leadership to a small team responsible for providing high quality policy advice on complex and high-profile policy areas in the Aboriginal and Islander Community Controlled Health Sector in Queensland. You will lead a team that advocates for QAIHC Members, supporting their needs and interests. Bega Garnbirringu Health Services (Bega) Manager Primary Health. 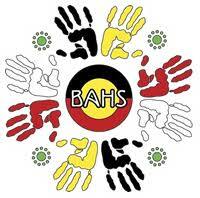 Bega is an Aboriginal Community Controlled Health Organisation based in Kalgoorlie. We are committed to providing culturally appropriate and sustainable holistic health care services to Aboriginal and Torres Strait Islander people across the Goldfields region. Bega is renowned as an employer of choice due to our positive work environment and very attractive terms and conditions. These include a 35-hour week, salary sacrifice options and ongoing professional development opportunities. The Manager Primary Health is a key leadership role reporting to the Chief Operations Officer (COO) and is supported by the Assistant Manager Primary Health. The core function is to provide clinical governance oversight and expertise to ensure clinical services are conducted in accordance with best practice, including all relevant clinical and regulatory legislations. An integral component of this function is to ensure contractual reporting obligations of funding bodies are met in a timely manner while ensuring staff compliance with organisational and operational Policies across all levels of clinical programs. It is expected that you will be an exemplary leader who provides guidance, mentoring and coaching to all clinical staff in the pursuit of maintaining a workplace cultural that is free from unhealthy behaviours. 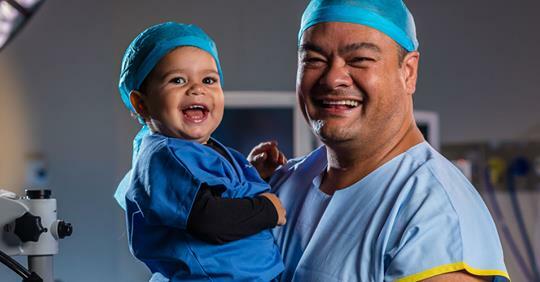 To be considered for this role, you will hold tertiary qualifications in health care and business management with at least five (5) years senior management experience in an Aboriginal Primary Health or similar setting. Your experience will also include development, implementation, change management and evaluation of complex service delivery systems or an equivalent combination of education, training and experience to fulfil this requirement. A deep and empathetic understanding of issues affecting Aboriginal people and a genuine passion for Aboriginal health is vital to your success in this role. A highly attractive remuneration package, commensurate with experience and seniority of the role, will be offered to the successful candidate. If you believe you are up for the challenge and possess the appropriate skill set, please submit a covering letter addressing the essential selection criteria and tell us why you are the best candidate for this exciting position. A detailed position description is available on our website www.bega.org.au or can be requested via email recruitment@bega.org.au or by calling the Human Resource Officer on 08 9022 5500. 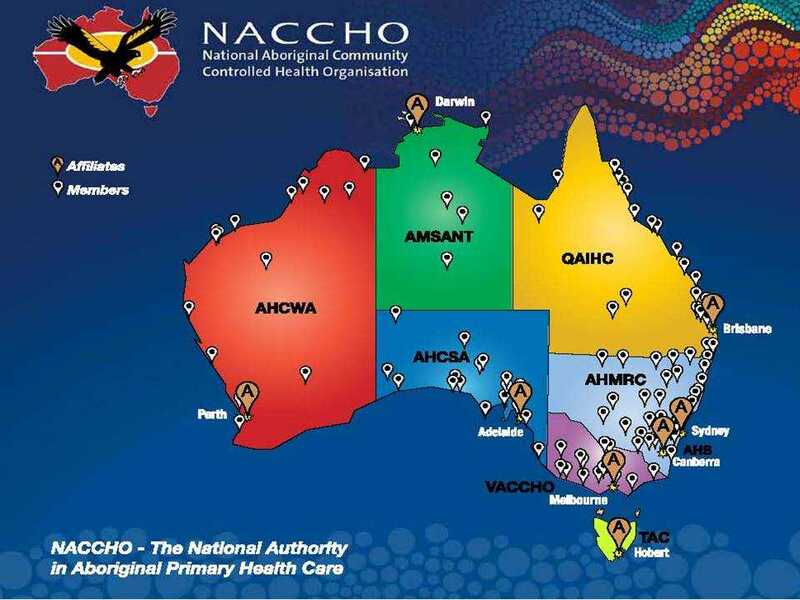 The AH&MRC’s vision is that Aboriginal Community Controlled Health Services (ACCHSs) are sustainable and are driving holistic and culturally strong approaches to redressing health inequities for Aboriginal peoples in NSW. AH&MRC now has an exciting opportunity for a Business Development Manager to join their team, working to develop business opportunities within the Education and Training Unit (RTO) of AHMRC . This is a full-time role based in Little Bay, in Sydney’s inner suburbs. For more information regarding our ideal candidate, please click ‘apply now’. This is a rare chance to join and help shape the services of a growing and innovative organisation committed to driving positive change. Don’t miss out- APPLY NOW! 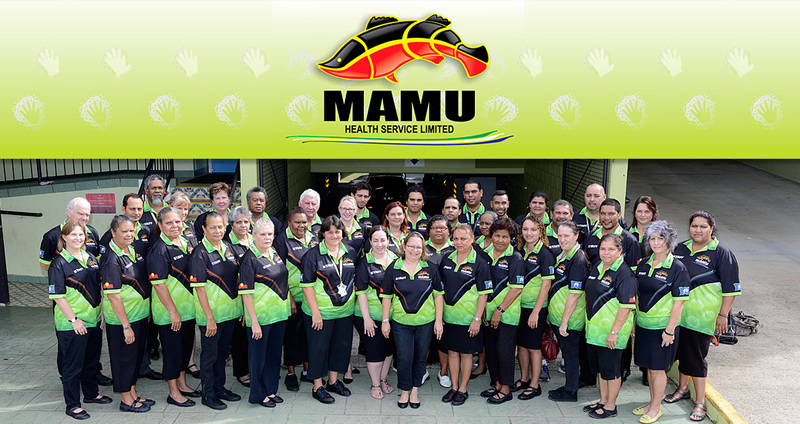 Mamu Health Service Limited is an Aboriginal Community Controlled Health Organisation with clinics in Innisfail, Tully, Babinda, and Ravenshoe. The Bourke Aboriginal Community Health Service is an Aboriginal Community Controlled organisation established in November 1986 and incorporated on 19th day of October 1987 as a public company limited by guarantee. The service is Aboriginal community controlled overseen by a body of Nine Directors who meet on a monthly basis. Bourke Aboriginal Health Service has been in operation since 1986 delivering a highly professional Health Service to the Aboriginal community of Bourke and district, with a focus on Primary Health Care, Chronic Disease and specialist services. This role will be responsible and accountable to the Bourke Aboriginal Health Service (BAHS) Board for the leadership, and efficient and effective management of the organisation in accordance with strategic directives, policies and procedures, as well as legislative and funding requirements. Applications must be received by BAHS by the closing of business 05 April 2019. Late applications will not be considered. Providing culturally appropriate health care to Indigenous and Torres Strait Islander communities on the Far South Coast of NSW. We believe that our community deserve medical, dental and other health services that are culturally appropriate. 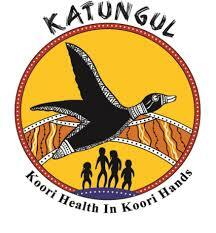 Interested in working for Katungul Aboriginal Corporation Regional Health and Community Services? 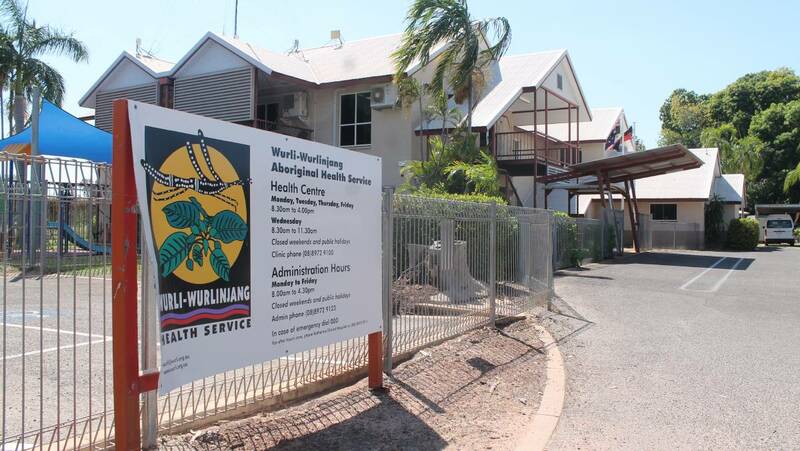 Anyinginyi Health Aboriginal Corporation (AHAC) is a multi-disciplinary organisation which provides primary health care services to the Aboriginal people of Tennant Creek and the surrounding Barkly region. Anyinginyi consists of five different sections (Health Centre, Corporate Services, Public Health Unit, Sports and Recreation, and Piliyintinji-Ki Stronger Families) which allows them to have an holistic approach to health ensuring that clients’ physical and emotional health and wellbeing is given the utmost priority. Anyinginyi Health Aboriginal Corporation has an exciting opportunity for a full time Health Services Section Manager to join their team based in Tennant Creek, on a 2 year contract basis. As a member of the Anyinginyi Executive Leadership Team and reporting to the General Manager, this position will see you managing the staff and resources of the Anyinginyi Health Services (Health Centre, RRHS and allied health), to ensure a high standard of care is provided in a culturally responsive manner. You will work closely with fellow Section Managers in multi-servicing needs for Anyinginyi clients. Effectively manage the staff and resources of Health Services Section including attraction and retention of employees. 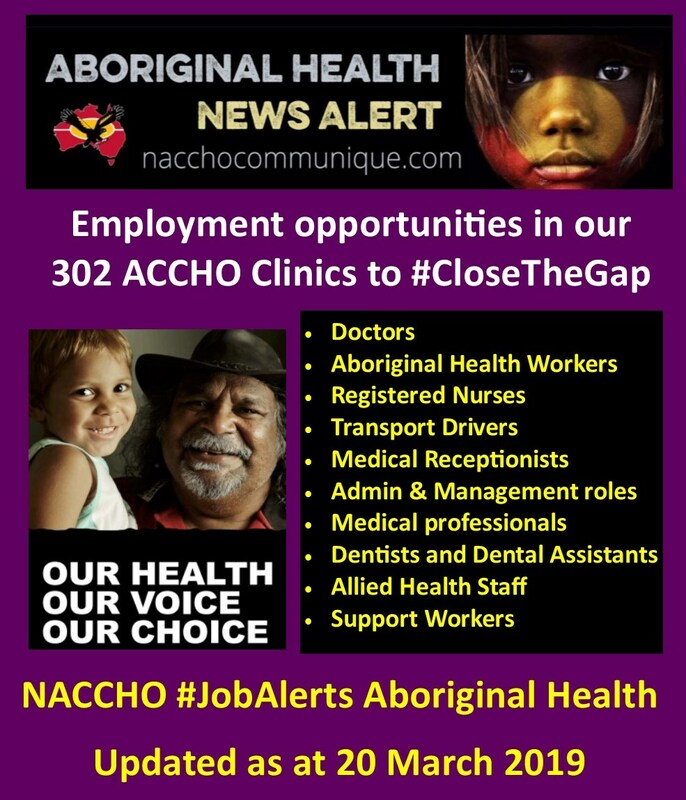 To be considered for this position, you will have considerable, Executive-Level experience delivering primary health care services, within the not-for-profit sector and/or within Aboriginal community-controlled organisations. To view the full position description, please click ‘apply now’. 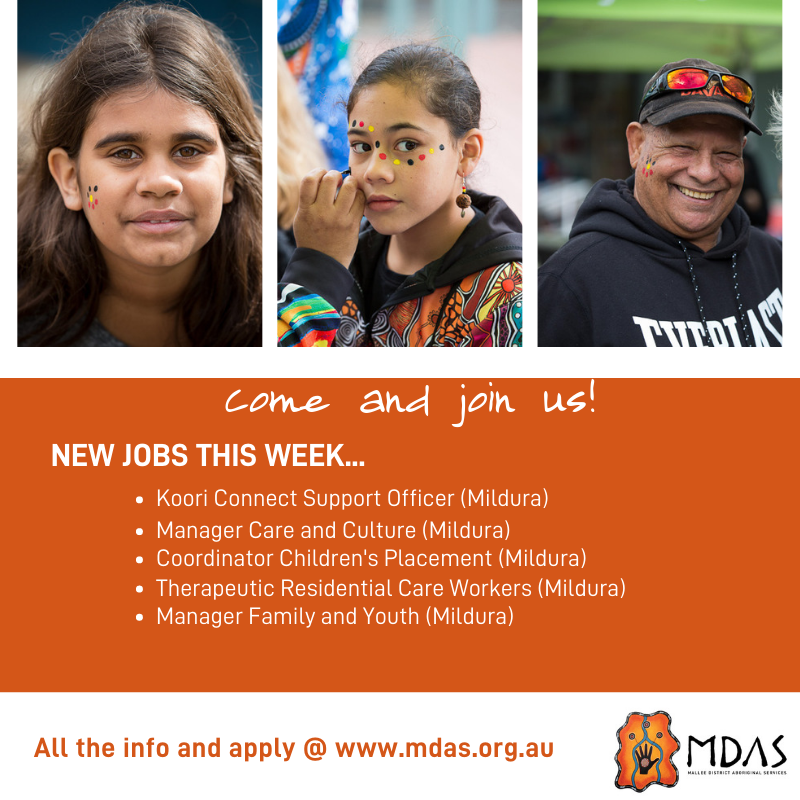 This is a highly varied and interesting role where you will truly make a difference in the lives of Aboriginal people and experience real job satisfaction every day – don’t miss out! Free personal medical prescriptions (conditions apply). You will be joining a friendly and professional team, where you will also receive personal and professional development opportunities. This opportunity won’t last long – if you think you have what it takes – apply now! Please note: When responding to the application questions, please refer to the selection criteria on page 2 of the attached position description. This fulltime position will support the ongoing project work of AIDA’s policy team. We are looking for an experienced policy or project officer with good research, analytic and writing skills to join our small and supportive team. 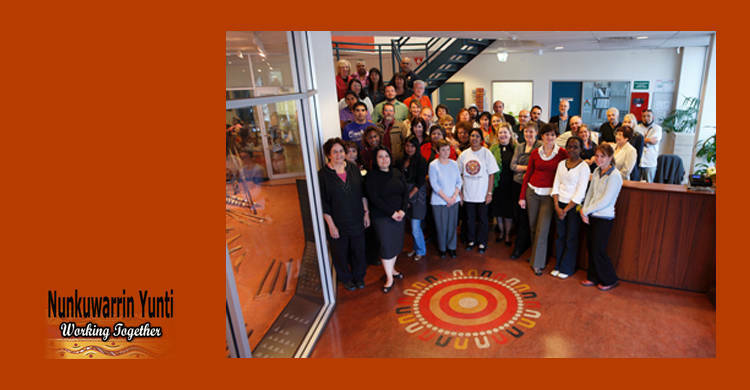 The purpose of the Australian Indigenous Doctors’ Association (AIDA) is to contribute to equitable health and life outcomes, and the cultural wellbeing of Indigenous Peoples, by reaching population parity of Indigenous medical students and doctors, and supporting a culturally safe healthcare system. This fulltime position will support the ongoing project work of AIDA’s policy team. We are looking for an experienced policy or project officer with good research, analytic and writing skills to join our small and supportive team. Experience working in a secretariat capacity for committees or working groups will be highly regarded. If you think you have what it takes to contribute to our important work please apply for this role. We are pleased to offer excellent benefits to employees, such as salary packaging as well as a flexible, family-friendly workplace. This position is available for six months and will not be on going. Some travel and work outside regular business hours may be necessary to undertake the duties of this role. 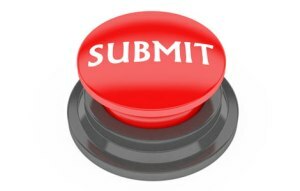 Written selection criteria not required, but applicants must meet each essential criteria. Highly developed oral and written communication skills including the demonstrated ability to communicate effectively across a range of settings and stakeholders. Sound analytical and research skills and the demonstrated ability to apply these effectively to policy and project development and implementation. Sound project coordination skills and the ability to implement project-related feedback in a timely manner. Sound understanding of current issues impacting on Aboriginal and Torres Strait Islander people. Sound understanding of Aboriginal and Torres Strait Islander cultures and a demonstrated ability to communicate effectively with Aboriginal and Torres Strait Islander people. Demonstrated high-level problem solving, organisational and time management skills. Proven experience delivering project outputs. Demonstrated ability to work individually and as a member of a team. Commitment to work flexibly and travel interstate in order to achieve AIDA’s objectives. To be considered for this position your application must include your resume and a cover letter (max. one page) briefly outlining the qualifications, skills and experience that will enable you to be successful in the position. This exciting and rewarding opportunity is available immediately. Don’t delay in sending your resume and cover letter to jobs@aida.org.au or call Mary Guthrie, Deputy CEO, on 02 6273 5013 with any enquiries. * Leadership opportunity for a Social Worker or Psychologist – join this established Community Controlled Health Organisation! * Truly rewarding position focusing on community development & empowerment! * Highly attractive base salary circa $102,921 – $115,267 + super, salary sacrificing options, generous leave & more! 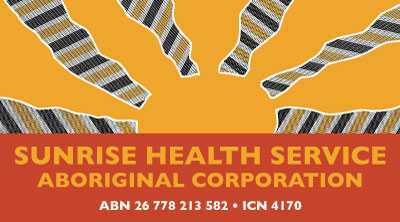 Sunrise Health Service Aboriginal Corporation is a Community Controlled Health Organisation. The Sunrise approach involves community people taking part in controlling their own health. Everything from financial management and governance, staff selection and service delivery priorities are directed by the organisation’s Aboriginal Board and Community Health Committees. Sunrise Health Service Aboriginal Corporation works in partnership with Northern Territory PHN (NT PHN), who provide support services to health professionals and organisation across the Northern Territory. 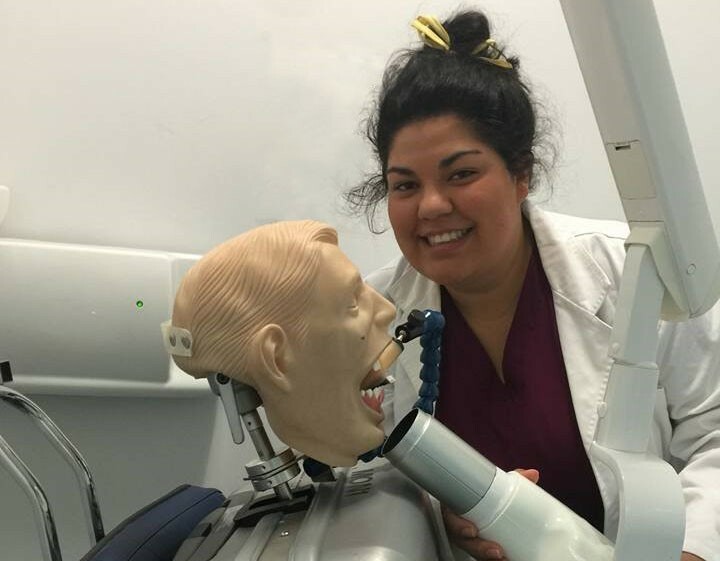 NT PHN offers support and assistance to eligible nurses and allied health professionals who are relocating to the NT for the purposes of employment. 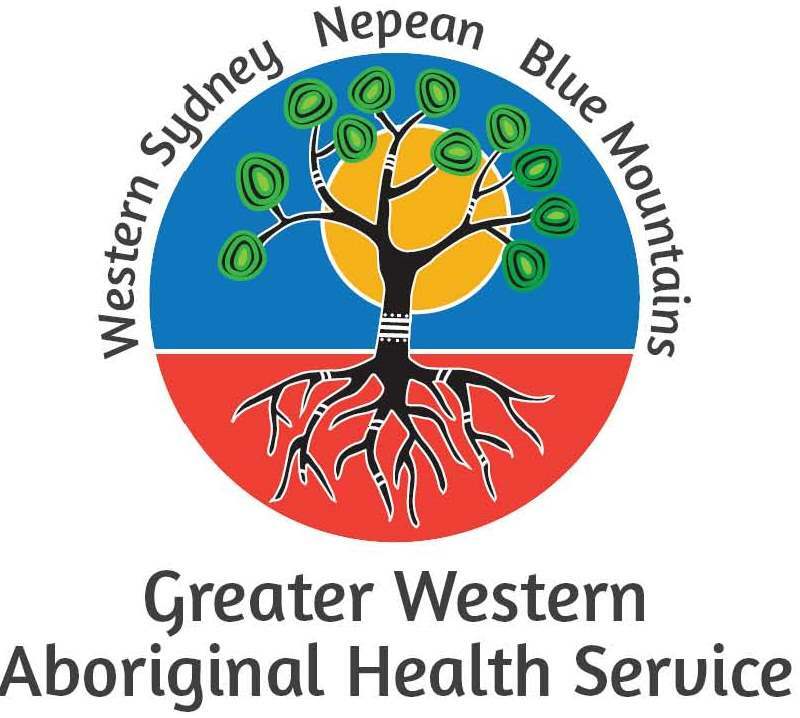 Sunrise Health Service Aboriginal Corporation has a rewarding opportunity for an Intensive Family Support Service Manager to join their dedicated team. This position is based in Katherine, however a large amount of time will be spent within the Ngukurr community, where accommodation will be provided for any overnight stays. The primary purpose of this role is to provide Intensive Family Support Service (IFSS) assessment service interventions and counselling-related services. This includes home-based and community-based intensive services targeted to reduce child neglect, with a focus on improving parental skills and how to provide better care for children. You will step into this position with the aim to build on and improve the existing program, rather than creating a new program from scratch. Your ultimate goal will be to develop key strategies in order to evolve the program to a point where the delivery of the service provision is transferred wholly to a local and sustainable community level service delivery model. To be considered for this role, you must have a background and qualification in Social Work, Mental Health Social Work or Psychology, while a background in Child Protection or working with disadvantaged groups will be highly regarded. Previous experience working with children and their families is essential, as is experience working within Aboriginal communities. Sunrise is seeking an individual who can display the initiative, discretion and cultural sensitivity needed to support and drive this important program. 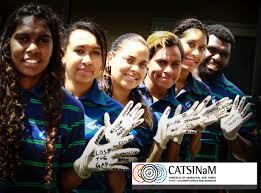 You will be comfortable living in a remote environment and working under Aboriginal management and control. The ability to build capacity of both staff and the community will be critical to your success in this role. In addition, as you’ll be providing in depth support and clinical guidance to your reports in adverse and high pressure situations, strong leadership skills and demonstrated clinical experience at a supervisory level is required. 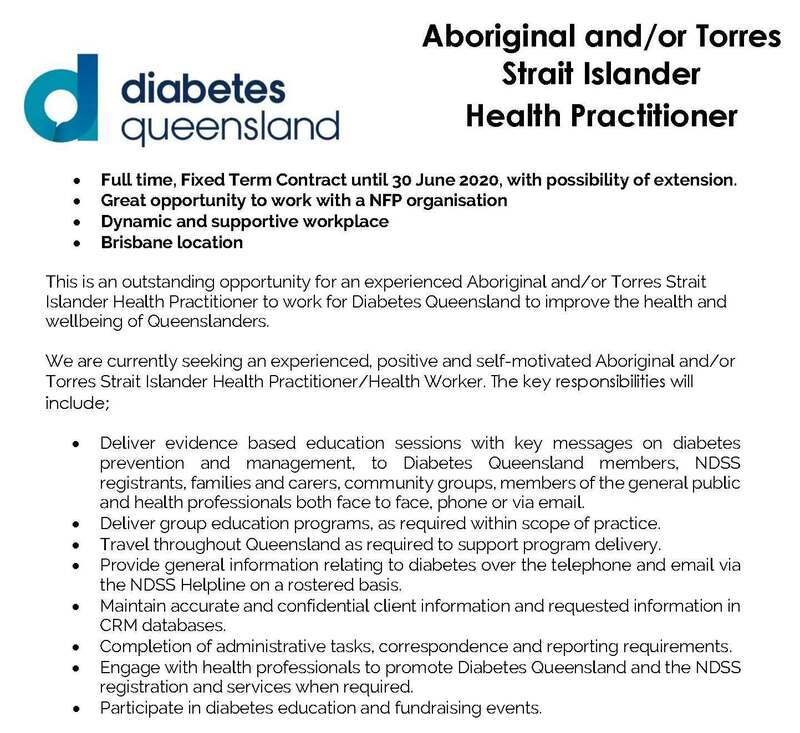 This is an incredible opportunity to work closely with, and build the capacity of, a remote Aboriginal community in order to improve their health and wellbeing. Your dedication will be rewarded with a highly attractive base salary circa $102,921 – $115,267 (based on skills and experience) plus super. * Salary packaging options up to $15,899 per year. 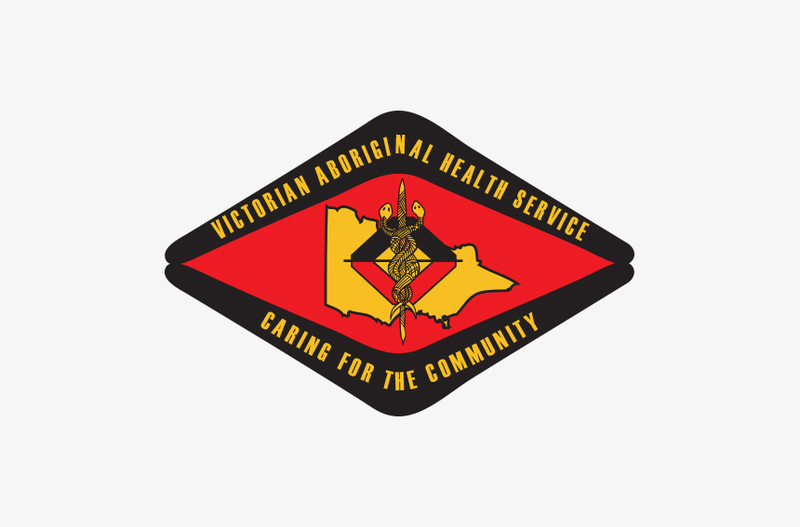 Winnunga Nimmityjah Aboriginal Health & Community Services is a community controlled health service providing holistic health care to the Aboriginal and Torres Strait Islander communities of the ACT and surrounding areas. The Service manages approximately 30 programs through various funding agreements and employs more than 70 staff offering salary sacrifice pursuant to tax department regulations and organisational policy. 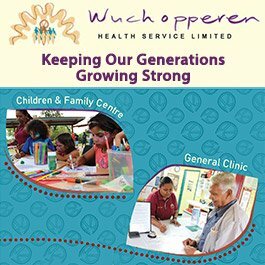 The role of the Child and Adolescent Psychologist is to enhance the clinical services offered at Winnunga AHCS through working in collaboration with the multidisciplinary team in the delivery of psychology services to young clients and their families. This includes work on an individual basis to provide high level clinical consultations and therapeutic support to children, adolescents and their families to address mental health and wellbeing needs. We are seeking an experienced Child and Adolescent Psychologist to work within our Clinical and Social Health Teams. 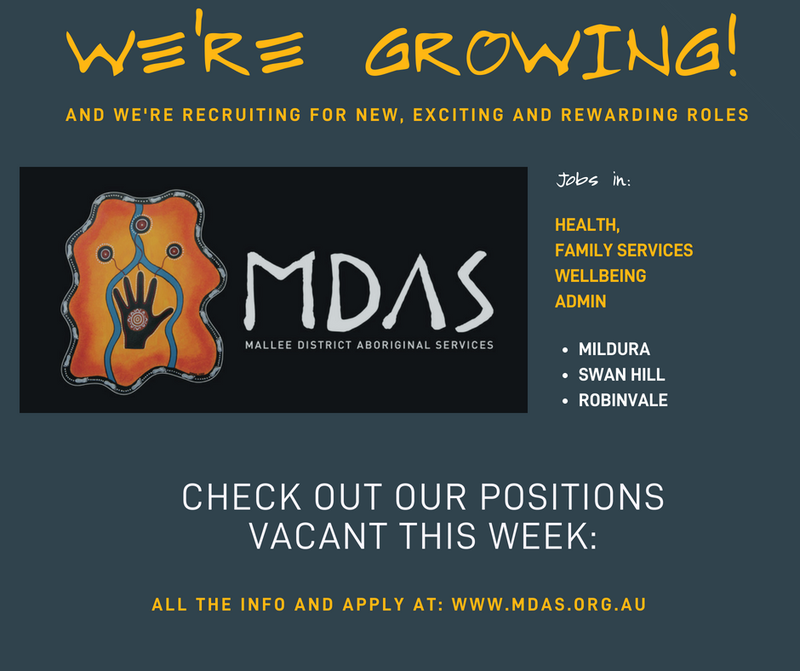 The successful applicant will have registration as a psychologist with AHPRA, eligible for a Medicare provider number have sound clinical assessment and treatment skills and competency in evidence-based psychological treatments. Experience in trauma informed practice and experience working with and understanding and commitment to the philosophy and practice of an Aboriginal Community Controlled Health Service and the ability to work sensitively and effectively with Aboriginal and Torres Strait Islander people. Previous experience working in mental health and a demonstrated ability to work in a multidisciplinary team is desirable. All people employed at Winnunga are required to provide their WWVPC registration, or to carry out a WWVPC pursuant to the Working With Vulnerable People (Background Checking) Act 2011 (ACT). 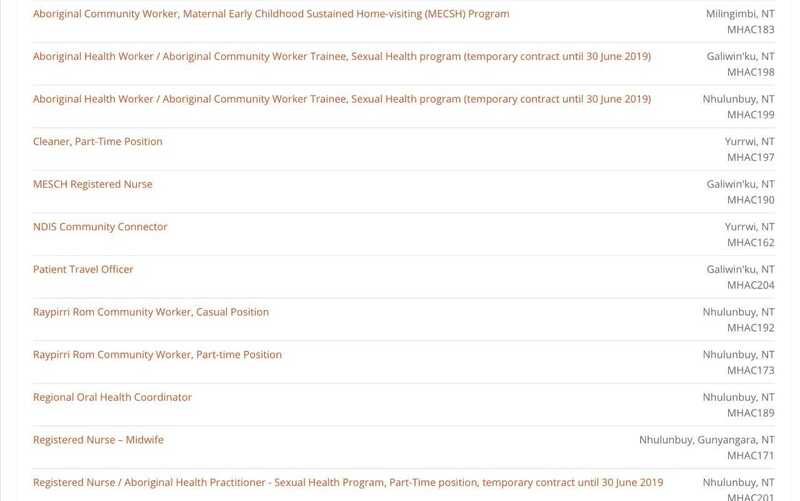 Head of Health/Health Promotion Exciting Opportunity with a Unique Organisation Children’s Ground is working to create a different future for First Nations children, families and communities. We are looking for an inspirational, dynamic and innovative individual to join our team in Central Australia as Head of Health/Health Promotion. 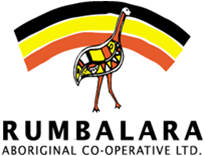 Children’s Ground encourages Aboriginal and Torres Strait Islander applicants to apply. You will have the benefit of working within an intergenerational approach that supports and values an Aboriginal world view whereby language and culture is at the forefront of learning. 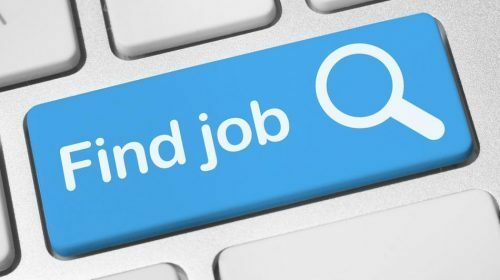 The salary for this position will be based on qualifications and experience and is expected to be between $88k – $96k (FTE) per annum plus superannuation, annual leave, and the opportunity to salary package up to $15,900 of salary. Six weeks annual leave (4 weeks annual leave with leave loading plus 2 weeks bonus leave over the Christmas period). Relocation assistance may be provided. Please include the title of the role in the subject line of your email. This role will provide research assistance to the Injury Division and the Aboriginal and Torres Strait Islander Health Program. The role will also be supported by and work with the Research Support and Administration team in collaboration with the Academic Project Operations team who provide overall administrative and research services support. The Injury Team seeks to identify and test cost-effective programs to reduce the global burden of injury, influence policy and scale up proven programs for sustainable change. Our research cuts across the causes of unintentional injury that contribute most to the global burden – road injury, falls, burns and drowning. Our global research extends from Australia across Asia and Africa, with major collaborations ongoing in India, China, Vietnam and Bangladesh. Improving the health of Aboriginal and Torres Strait Islander populations is a major priority for the George Institute. 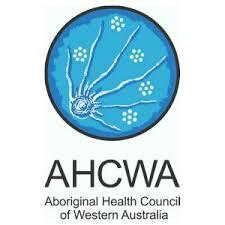 The Aboriginal and Torres Strait Islander Health Program is a cross cutting program. We work in partnership with Aboriginal communities, research organisations and other key stakeholders in Aboriginal and Torres Strait Islander health to conduct high quality research that delivers meaningful impact. The underlying principles of our program ensure genuine engagement with Aboriginal and Torres Strait Islander peoples and communities with research broadly spanning across social determinants of health, healthcare delivery and key conditions and injuries. We ensure strong Aboriginal and Torres Strait Islander leadership of projects and focus on building the capacity of researchers to enable collaborative approaches to conducting high quality, ethically sound research. The Research Assistant will provide research support across the Injury Team and the Aboriginal and Torres Strait Islander Health Program. A Research Assistant is required to support the research and communications activities as well as being responsible for the associated general administrative responsibilities. The candidate will have the opportunity for on the job research and administration skills development and there is potential for the right candidate to progress to a Masters or PhD related to this work. Assisting with the wider research and administration teamwork across the organisation to ensure smooth and effective workflow processes, task delegation, and ongoing achievement of identified tasks. Strong general administration skills and experience, including taking minutes, organising meetings, organising travel etc. Experience working in the fast-paced Australian medical or scientific research environment. This is a great opportunity for you to work on an exciting new project and make an impact on global health outcomes.